providing permanent access to data, without slowing down the process or increasing operating costs. Monitoring and control of cold-chain logistics in the field of Shipping & Logistics involves all stakeholders in research, health, the pharmaceutical, food and other industries, from storage to delivery to patients or consumers. The term "chain" takes on full meaning here, since there can be no weak link if product integrity and compliance is to be preserved from beginning to end. In the pharmaceutical industry, global losses linked to breaches in cold-chain logistics during transport are already estimated at over $35 billion! And this is only the beginning, since in 2018, 1 in every 2 health products will be sensitive to temperature excursions. 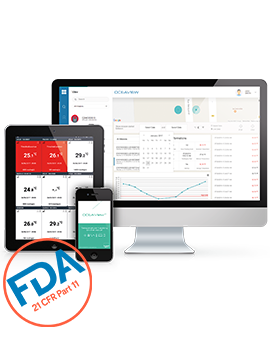 To rise to these new challenges, regulatory standards are increasingly strict (Good Distribution Practices, GDP) and require professionals in the sector to use high-performance monitoring and traceability solutions for temperature control. Market globalization requires food products to circulate internationally. This means that the agri-food industry must guarantee temperature-controlled shipping in line with the strictest regulations and must be able to prove, in the event of an audit, that the cold chain is compliant. Within this context, global authorities have stepped up regulations for all phases in logistics and distribution (HACCP, Hygiene Package, NF EN 12830). To achieve the highest level of reliability, respect current regulations, guarantee complete transparency and provide auditable reports, transportation and logistics professionals need simple, reliable and comprehensive cold-chain solutions. Scroll down to discover OCEASOFT's solutions for shipping and logistics! 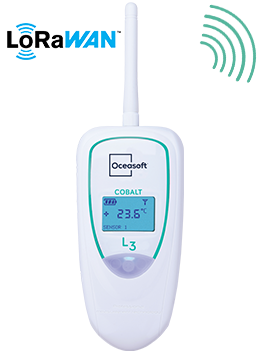 Mobile monitoring solutions for temperature-controlled shipping or cold-storage shipping give you easy, reliable control of your products and molecules during the transport phases. We can equip your containers, isothermal ice boxes, cold-storage trucks, etc., 24/7. 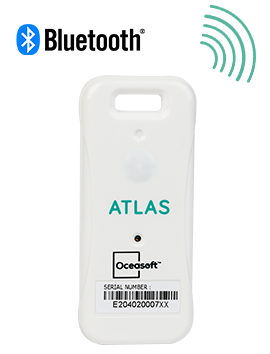 Maintain control of your cold-chain logistics with our standalone Bluetooth® temperature data loggers: Emerald™ and Atlas™. 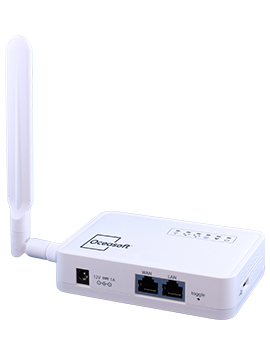 Thanks to universal Bluetooth® connectivity, you can access your data even through packaging. 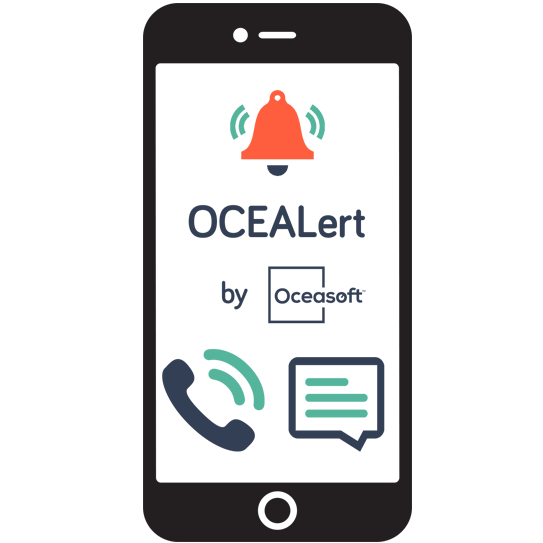 With the OCEAView™ mobile app, you can configure your missions and access your data no matter where you are, using your mobile phone, tablet or PC. 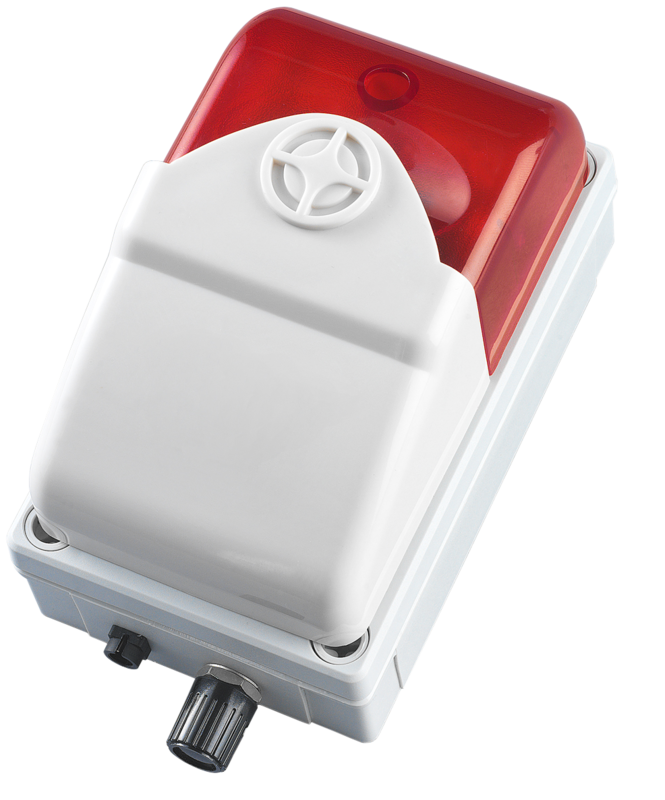 Our connected sensors enable you to remotely monitor perishable foodstuff 24/7. 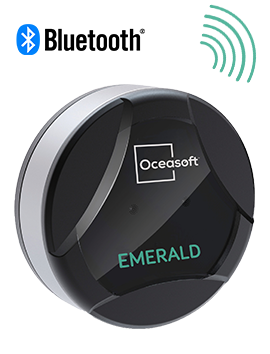 OCEASOFT Emerald™ and OCEASOFT Atlas™ help you to maintain your cold-chain logistics during the crucial transport phase of your thermosensitive products. 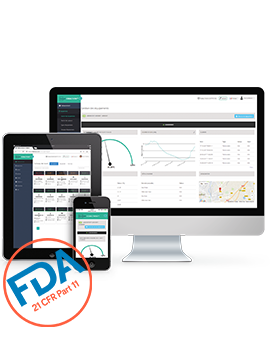 OCEASOFT's web, mobile and PC apps enable you to read and analyze data, and the automatically-created reports can be exported in different formats. Readings can be stored on your server or on the Cloud. These software programs were designed to offer permanent traceability and meet the strictest regulations, such as the FDA 21 CFR PART 11 standard. Reliability is also of major importance at our ISO/CEI 17025 COFRAC-certified Metrology laboratory. Our lab calibrates all types of sensors and guarantees precise sensor readings. 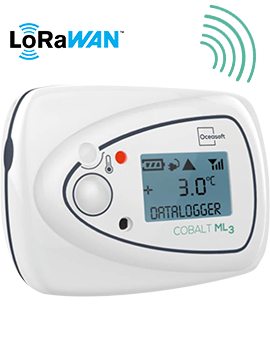 Our alarms are triggered in real time and alert you of temperature excursions or other anomalies detected by our Cobalt™, Atlas™ or Emerald™ solutions. According to your needs or preferences, you can be alerted by a visual or audio siren, or by e-mail, fax, voice call or SMS. This system enables you to take required action to prevent loss of merchandise, foodstuff or any other sensitive product.